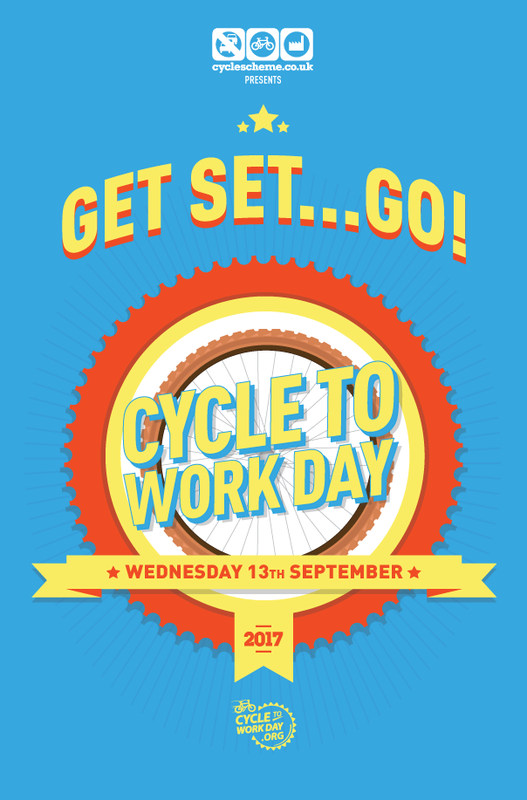 Will you be joining us in taking part in Cycle to Work Day 2017? Get set...GO! with Cyclescheme and Cycle to Work Day. Cycle to Work Day is back for 2017 and it's our fifth year anniversary celebrating the joys of everyday cycling. Over 45,000 cyclists and 1,000 employers joined us last year - will you join us for 2017? Pop the date in your calendar with one of these handy links and we'll be in touch soon with more details!